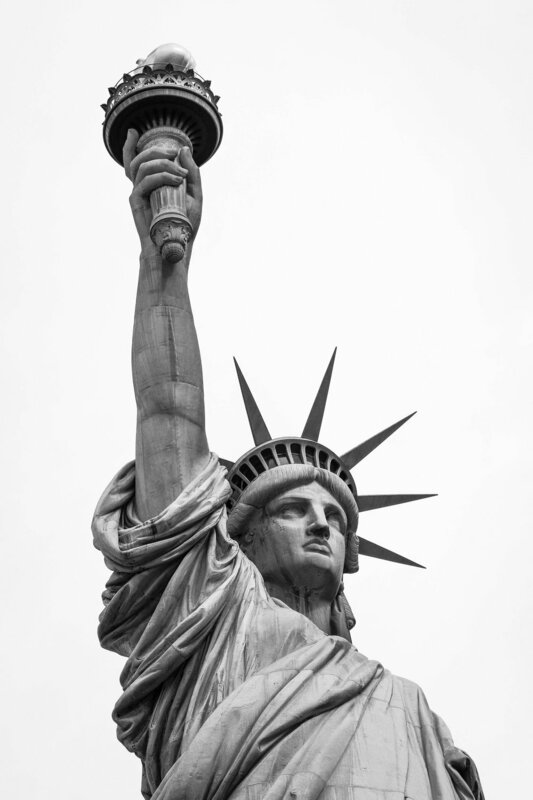 The Law Office of Maureen McSorley can help you in becoming a citizen of the United States. Naturalization is the final step of the immigration process which will afford you many rights, including the right to vote, hold public office and not be deported. Naturalization: Naturalization is the process through which a person becomes a U.S. citizen after fulfilling certain legal requirements. Citizenship: One can also gain citizenship if it is acquired or derived by way of their parents' citizenship or naturalization. The Law Office of Maureen McSorley will analyze your case to ascertain whether you are eligible to naturalize. Eligibility can be affected by a number of things, including prolonged absences from the United States, overseas employment, military service, criminal convictions and acts, and medical or mental health disabilities. The Law Office of Maureen McSorley has experience in all types of complex naturalization cases and can assist in successfully processing this most important aspect of your life.